For investors with a medium to long-term investment horizon, investing in high-yield equities is certainly worth considering, writes Ian Slattery. For those of us that invest in global stock markets, we do so with the expectation that we will make money in the medium to long-term. A global approach gives portfolio managers the flexibility to pursue what they believe to be the best investment opportunities in the world and provides an important source of portfolio diversification in the process. Dividends can also have a significant impact on returns and the reinvestment of these dividends within a fund structure can be of benefit to a portfolio. The fund goes through a rigorous screening and stock identification process. The initial screening covers over 6,000 global companies and identifies those with a higher than average dividend yield amongst their peer group in their regional market. It is crucial to identify and exclude companies where the dividend yield is inflated due to a falling share price as a result of poor fundamentals. Thus, the focus of the fund is not necessarily on very high dividend paying companies, rather it is on those with an above average yield plus the capacity to pay and sustain a higher dividend yield over time. 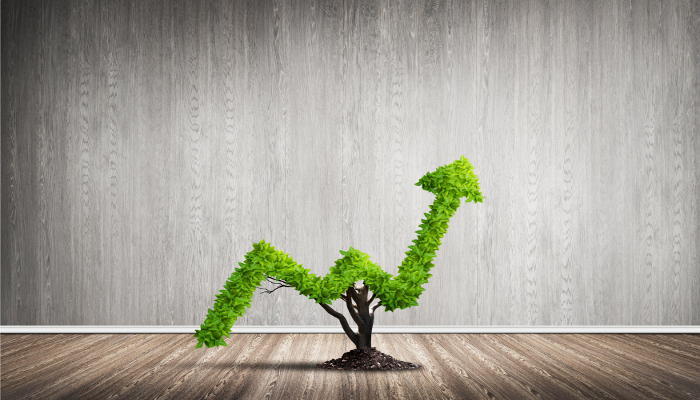 The Dividend Growth Fund is focused on identifying sustainable dividend paying shares with the ability to grow that dividend in the future. A higher than average dividend yield amongst their peer group in their regional market. Payout ratios that have the ability to grow, and the capacity to sustain higher dividend yields over time. High and stable return on shareholder equity. This process reduces the number of stocks down to less than 300, and the risk overlay narrows it further to approximately 170. The risk overlay from the Fund Manager is an important step in the process, identifying stocks that may need to be excluded for qualitative reasons. The model is consistently applied to ensure stability; however, it has been assessed and refined at several points since the fund's inception. Zurich's model helps identify stocks that have the potential to grow their dividend, and is not focussed on only equities that are considered 'defensive'. It is important to note that not all dividend stocks are defensive by nature, and dividend growers tend to be more cyclical. By having a model that uses a number of different metrics, and an active manager overlay, the fund is well-positioned to identify stocks that have the potential to participate further in the global economic recovery. The outlook for the fund continues to be positive; the robust nature of the model - combined with the manager overlay - has produced above average returns. Whilst the long-term downward trend in bond yields appears to be coming to an end, investors looking for an investment with an income stream may not be satisfied with bond yields that are still currently well below historical norms. Stocks providing a dividend yield continue to offer an opportunity to provide this income stream.